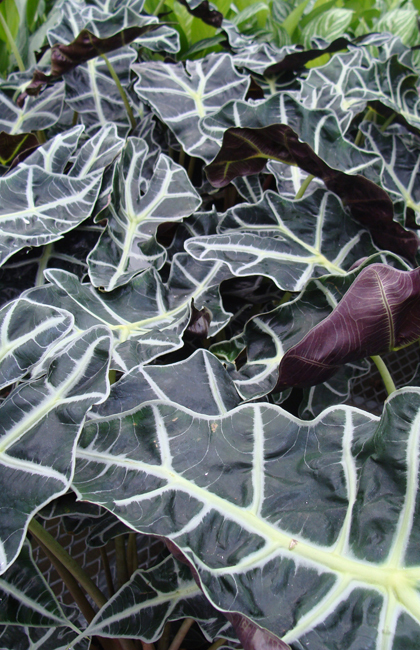 This particular species of Alocasia is one of the most unusual and unique varieties that we carry. 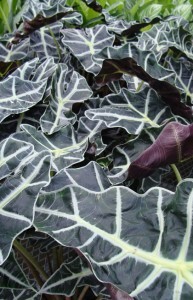 While they do great for container gardening or a tropical landscape, this variety can also be used in the home setting. Place in a warm bright location and keep soil moist at all times.